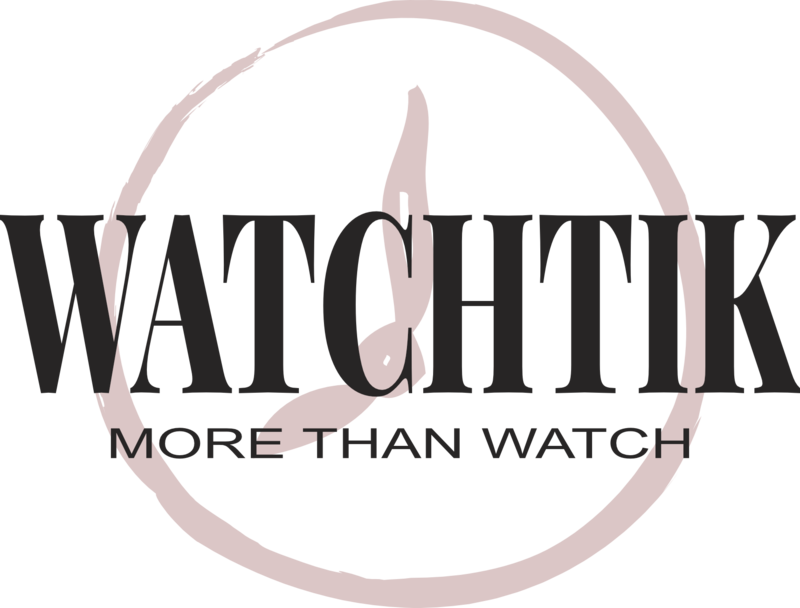 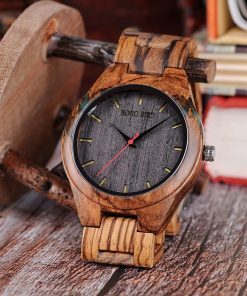 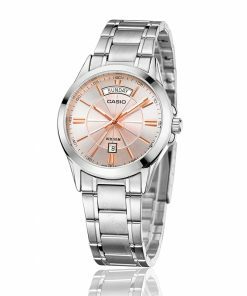 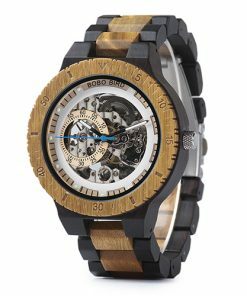 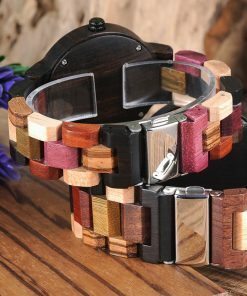 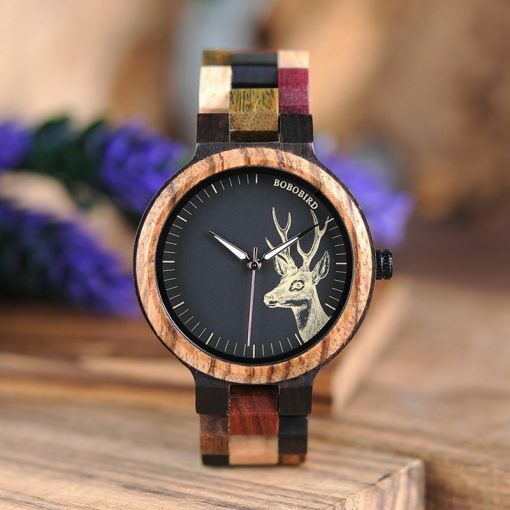 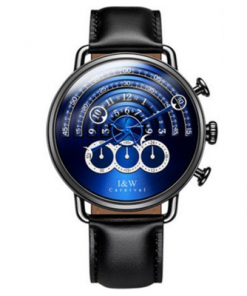 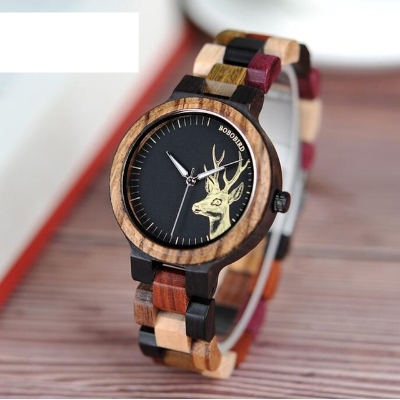 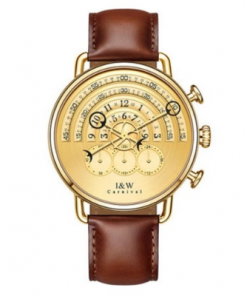 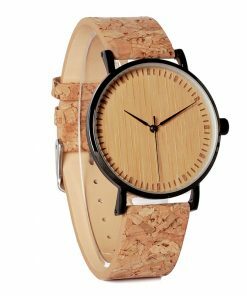 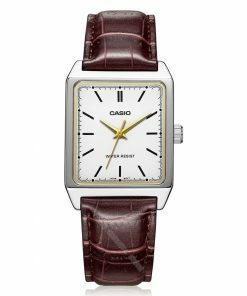 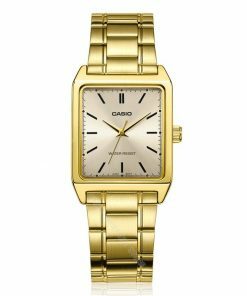 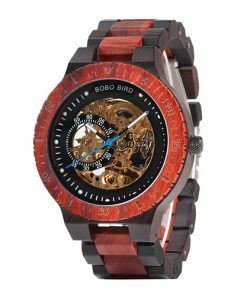 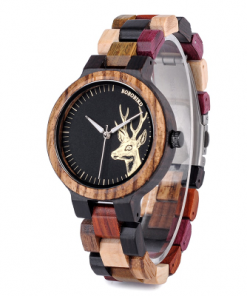 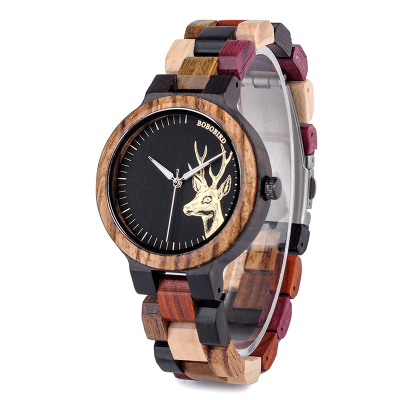 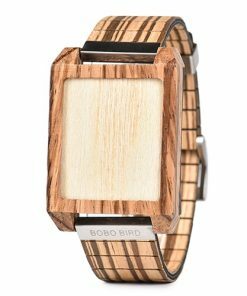 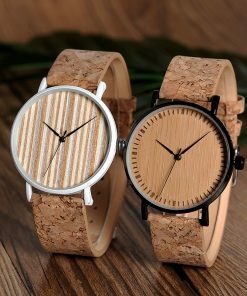 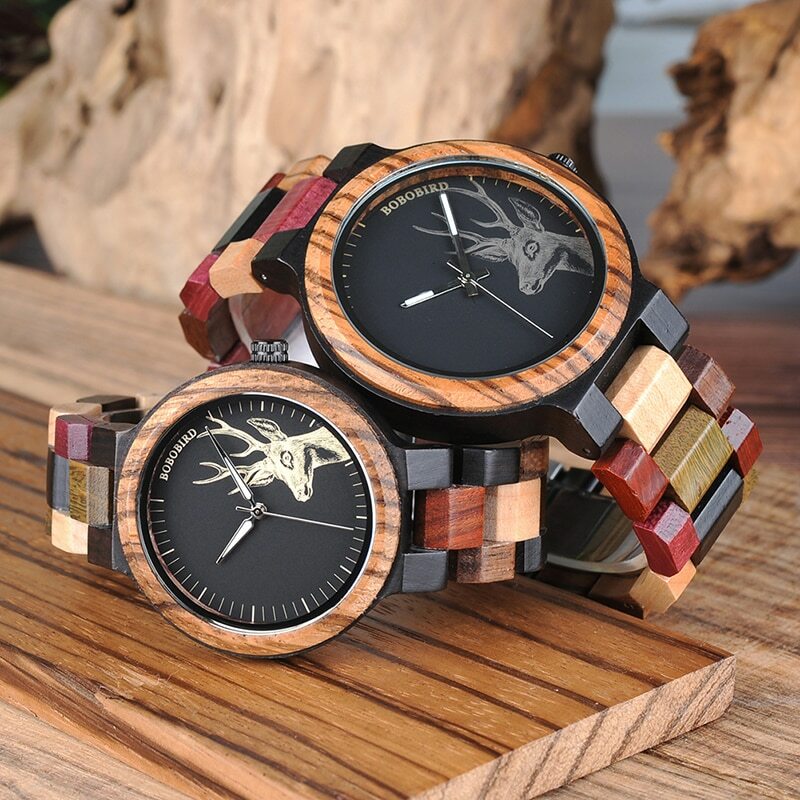 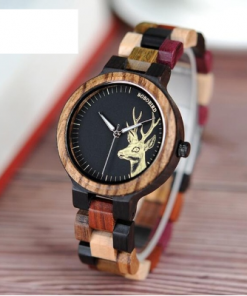 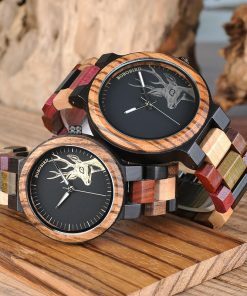 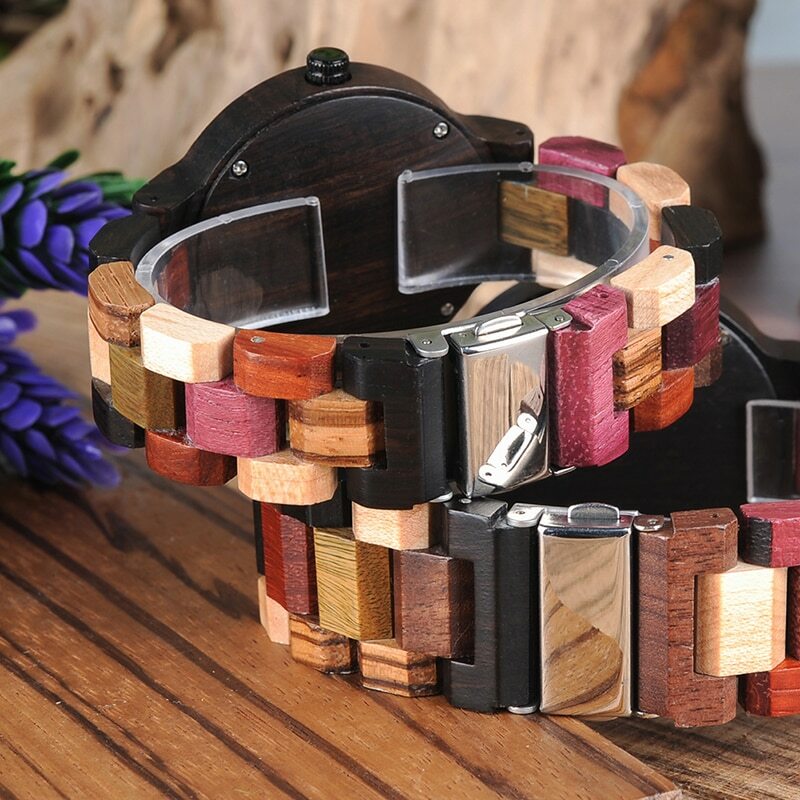 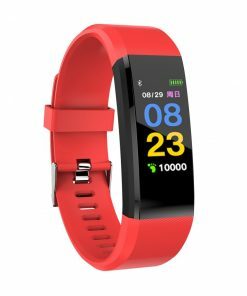 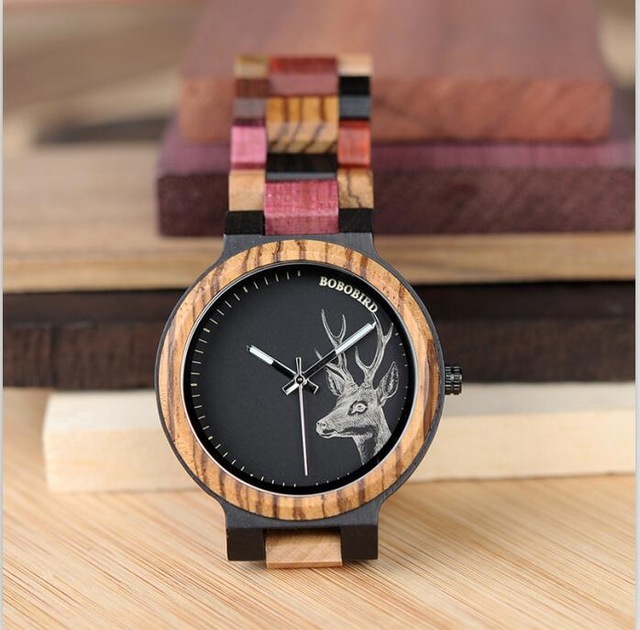 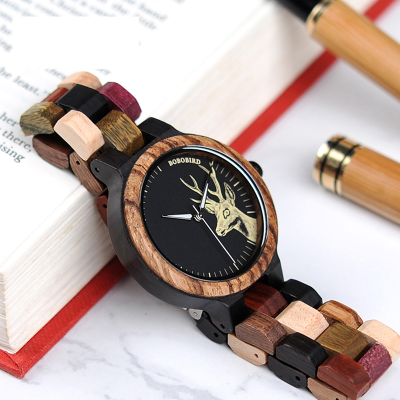 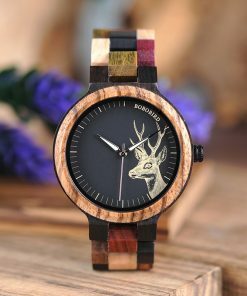 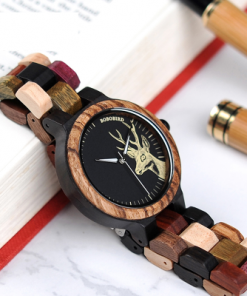 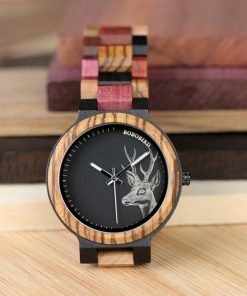 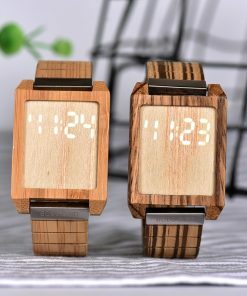 Offering new Wood Watch with the dedicated artwork Creates the connection between you and nature. 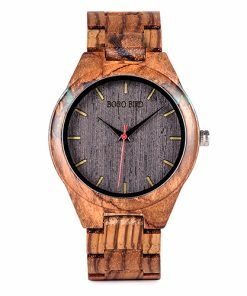 The textured and exquisite indicate your taste. 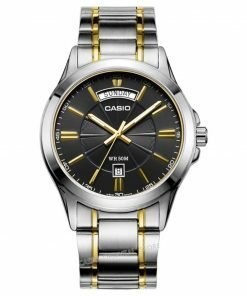 It has the light weight and sturdy structure.